Cadillac is coming home to Michigan. Four years ago, GM announced it would move the headquarters for its luxury brand to the trendy SoHo neighborhood of New York City, and it set up the division as a "separate business unit." This week, GM said it will move the headquarters back to suburban Detroit near GM's technical center where much of the company's vehicle design and engineering is done. The move was first reported by the Wall Street Journal. Cadillac will remain a separate business unit, said GM spokesman Patrick Morrissey. He said Cadillac has a more aggressive plan for new vehicle introductions and will make a greater push to bring electric cars and self-driving vehicles to the luxury segment. So it made sense to bring the Cadillac marketing and executive staff that had been in New York closer to the design team in Michigan. About 110 Cadillac employees work in New York and all will be offered a job at the new headquarters in Michigan, Morrissey said. GM anticipates roughly the same headcount in the new headquarters as is now based in New York, though it is possible some open positions will be eliminated. 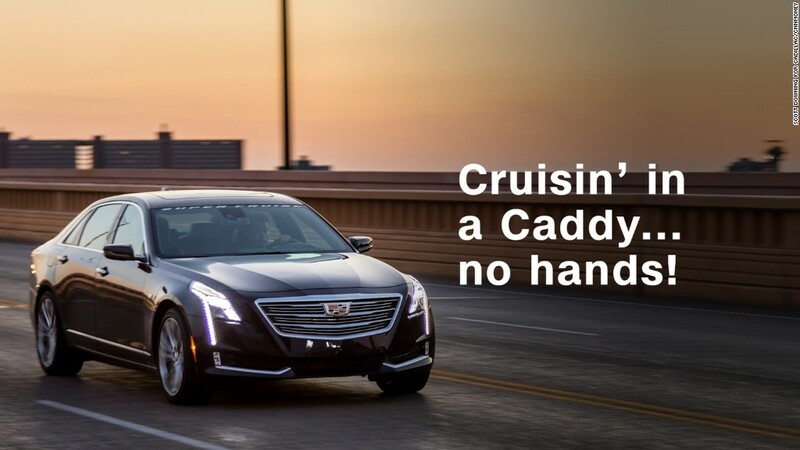 At the time the move to New York was announced, GM said it would allow Cadillac to "reinstate the brand to a pre-eminent position among global luxury brands, a bold challenge requiring a distinct and focused new organization." And it wanted to aim that brand at the money and glitz of Manhattan, noting New Yorkers' "premium lifestyle." GM (GM) said it will keep open the Cadillac House, a public space for events, concerts and art shows that is part of the brand's New York headquarters. Johan de Nysschen had joined the company as president of Cadillac a month before the move to New York was announced, after a career at foreign luxury brands such as Infiniti and Audi. But he left the company in April. He was replaced by Steve Carlisle, most recently head of GM Canada, and a lifetime GM employee who joined the company when he was still a student 36 years ago. He's had postings around the globe during his GM career. Cadillac's US sales and share of the luxury market declined since it moved to New York. But global Cadillac sales have fared much better, rising 45% over the same period. About 60% of Cadillacs are now sold outside of the United States, compared to less than 40% only three years ago.